Los Angeles has become the most attractive real estate market in the Americas, but has an old housing stock that is ripe for re-development. 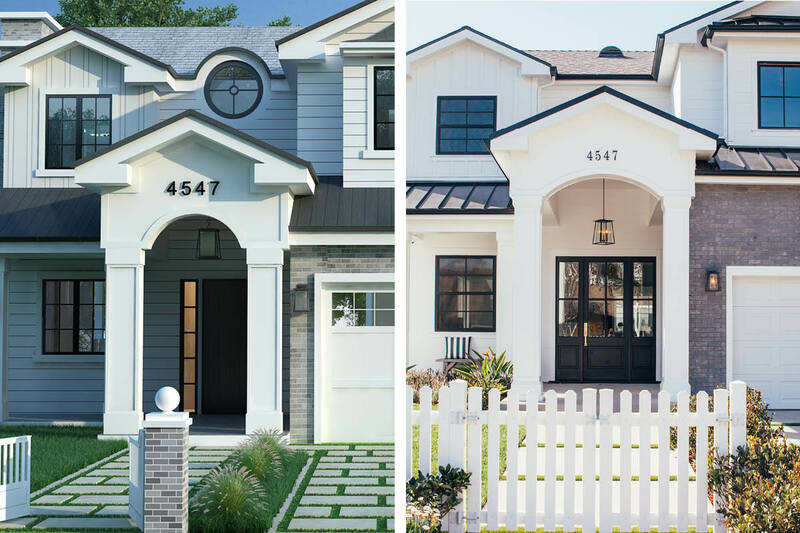 Avenue Homes invests in non-conforming neighborhoods with supply-constrained inventory and robust buyer demand. We unlock value from outdated underutilized single-family homes by developing new homes designed for needs of modern families. We are purpose-built to serve this market opportunity; our team, technology and vertical integration give us significant competitive advantages to become the dominant market leader in helping Los Angeles revitalize its aging housing stock. With permanent and sustained geographic and natural barriers restricting the availability of single family residential product in the in-fill Los Angeles market, an extraordinary investment opportunity existing to for Avenue Homes to provide solutions to address the long-term and ongoing high demand vs supply imbalance via our ability to achieve scale on one-off development of single family home product. The SFH mid-value market consists largely of homes with poor land to improvement ratios and as the Southern California economy continues to strengthen with the influx of technology employment driven by Silicon Beach, Avenue Homes looks to be at the epicenter of that demand. We are a next generation, technology enabled vertically integrated investment, development, design and build firm with unique capabilities to scale the single-family residential redevelopment model in infill Los Angeles subsets. Our 360° platform has touchpoints at every step of the Discover, Define, Design, Develop, Deploy and Dispose process to create internal efficiencies that would be unachievable if any one part of the process was outsourced. We are a next generation, technology enabled vertically integrated investment, development, design and build firm with unique capabilities to scale the single-family residential redevelopment model in infill Los Angeles subsets. Our 360° platform has touchpoints at every step of the Discover, Define, Design, Develop, Deploy and Dispose process to create internal efficiencies that would be unachievable if any one part of the process was outsourced. Unique construction platform that utilizes technology to streamline the development process, reducing costs and expediting permitting timelines to optimize investor returns. Compelling competitive advantage in bringing homes to market in expeditious timelines, reducing carrying costs and maximizing project profitability. Proven record of accretive workflow optimization. 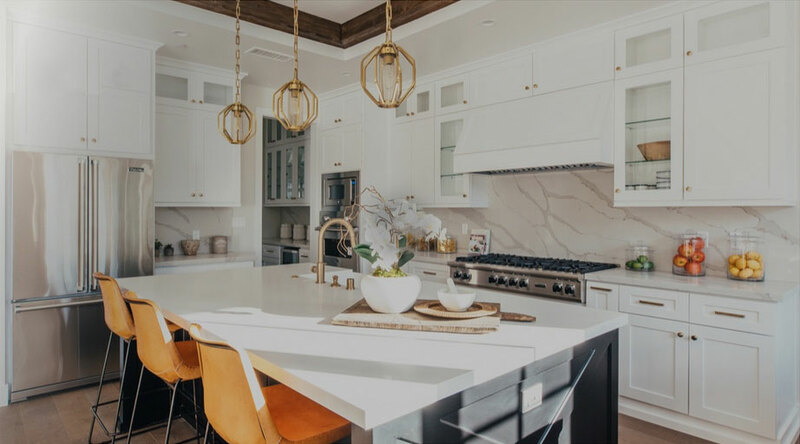 Avenue Homes has an experienced construction leadership team and has developed proprietary technology to automate workflows to improve management, standardize costing and scheduling, and consistently deliver high quality homes faster and on budget. Proliferation of the iBuyer customer base online is happening and proven to be working (128% growth YOY from 2016/2017). Avenue homes is positioned to serve the direct to consumer model for clients looking to sell their homes online. 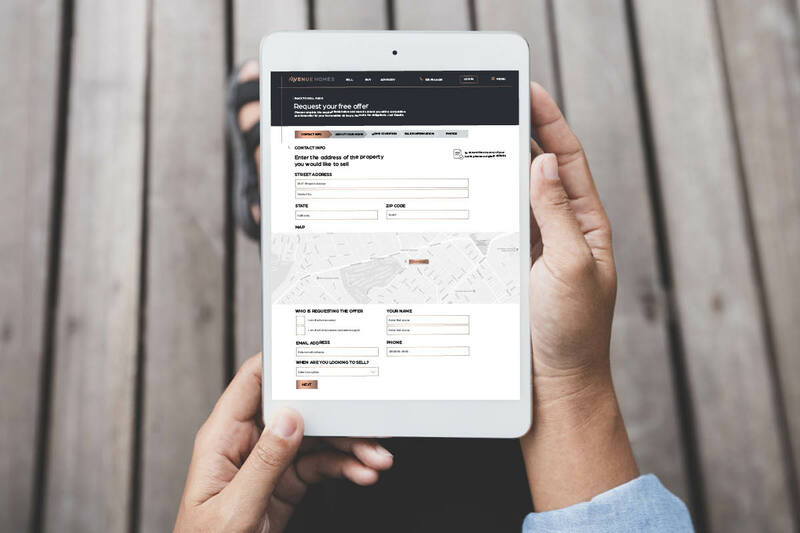 If you are interested in investing in Avenue Homes, please click on the new investor button and provide your contact information. Our investor relations team will reach out to you shortly. For existing investors, please log in to keep up to date with company news, new acquisitions and investment information.